Ekho FiT8 is started with the touch of a button - couldn't make it easier if we tried. 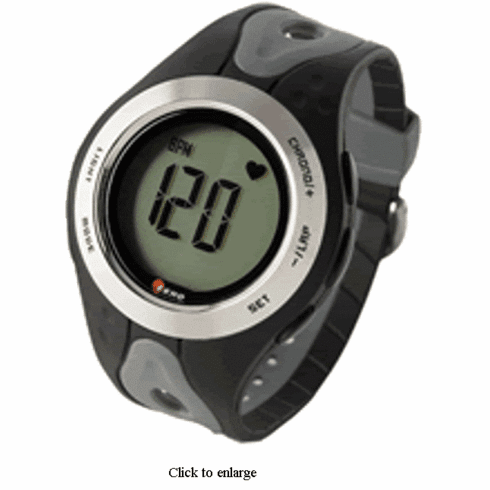 With a target zone and stopwatch, this heart rate monitor is designed for everyone at every fitness level. Comes with Ekho TE-15 Transmitter.